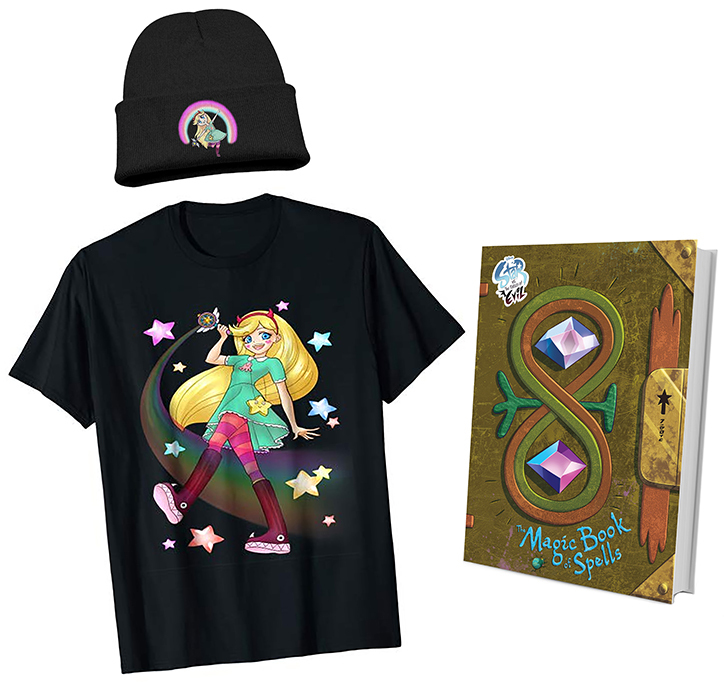 Discover Your Mewni Queen Pairing + Star vs. the Forces of Evil: Magic Book of Spells GIVEAWAY! | YAYOMG! 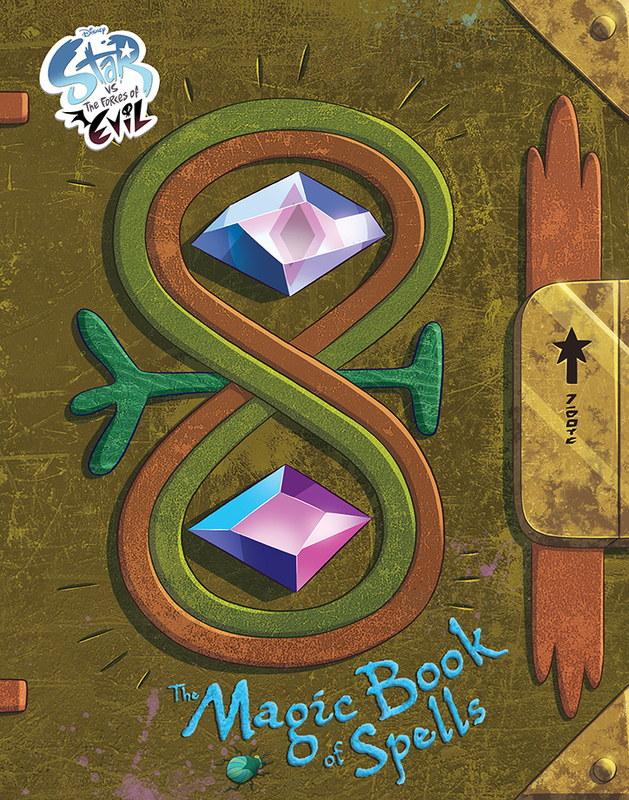 NOTE: An advanced copy of Star vs. the Forces of Evil: The Magic Book of Spells was provided to us by Disney Book Group and they are partnering with YAYOMG! for a giveaway. Giveaway details below. Calling all Star vs. the Forces of Evil fans! Disney just released the ultimate must-have item for anyone who’s obsessed with the adventures of Star Butterfly and Marco Diaz. The Star vs. the Forces of Evil: Magic Book of Spells contains everything you could ever want to know about the history of Mewni, including a detailed history of all the queens that came before Star, magical spells, diary entries oozing with secrets, and commentary from Star herself. There’s a secret code to decipher and the book cover even doubles as an awesome tarot poster! Crammed into a massive 288 pages, the Star vs. the Forces of Evil: Magic Book of Spells is the definitive guide to all things Mewni! Sound like something you absolutely NEED in your life? 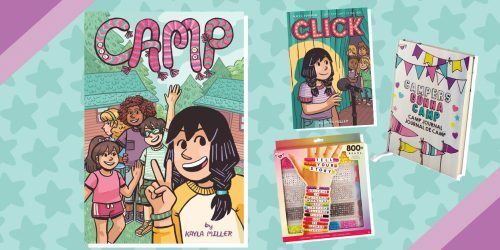 Grab a parent and click here to learn more and order your copy or keep on scrolling for your chance to win! One of the many amazing things about The Magic Book of Spells is reading about all the of iconic queens that ruled throughout Mewni history. 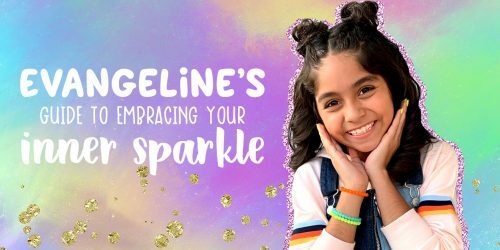 Each of them had their own strengths, weaknesses, gorgeous magical wands, and personalities that are documented within the book so you can get to know them better than ever before. You’ll even be introduced to four never before seen queens! 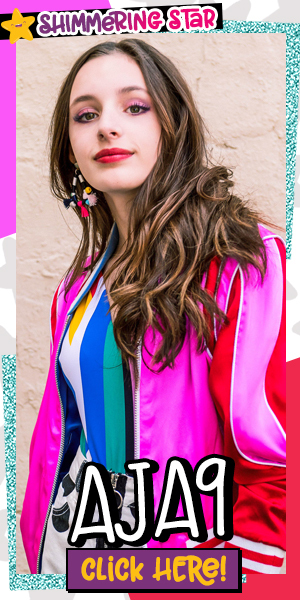 The book also features an Aureole Sign chart, similar to a Zodiac chart, where you can find out your sign and as well as your strengths and weaknesses. 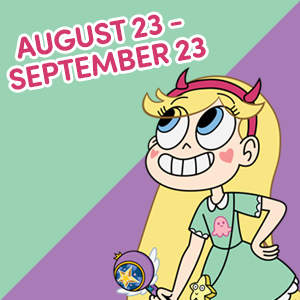 We put together a way for you to find out which Mewni queen you share an Aureole sign with – simply find your birthday below to find out! Now that you know your Mewni Queen pairing and Aureole sign, enter the giveaway below for your chance to win a Star vs. the Forces of Evil Prize Pack, courtesy of Disney Book Group. You must be 18 or older to enter. If you are under 18, please have a parent or guardian enter on your behalf by filling out the form below by October 3! Giveaway begins on September 26, 2018 at 04:00 pm ET and ends on October 3, 2018 at 11:59pm ET. Open to US residents ONLY. Please, only ONE entry per person. THIS GIVEAWAY HAS ENDED AND THE PRIZE HAS BEEN CLAIMED! Need more Star vs. the Forces of Evil in your life? Take our quiz to find out if you’re more Star Butterfly or Marco Diaz!